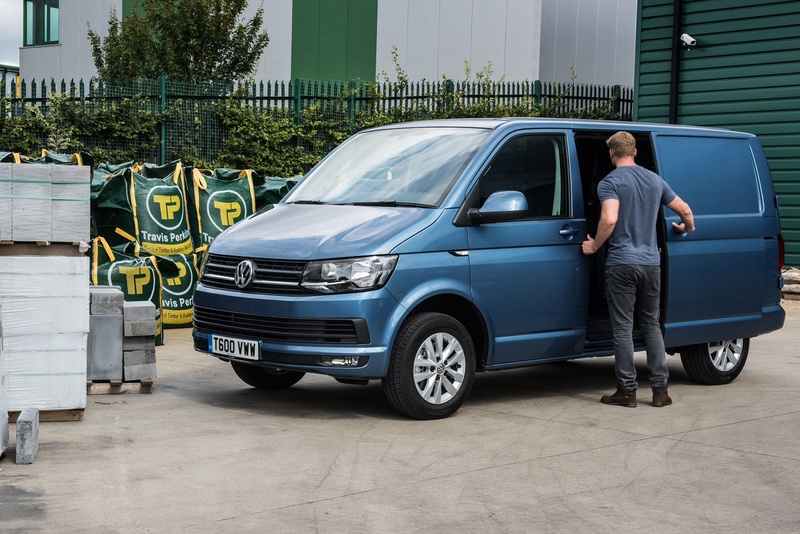 Designed to impress, the Transporter is packed with clever design features that benefit comfort, convenience and offer assistance while you work. Step inside and you’ll find a stylish dashboard with plenty of storage solutions and a quality finish. 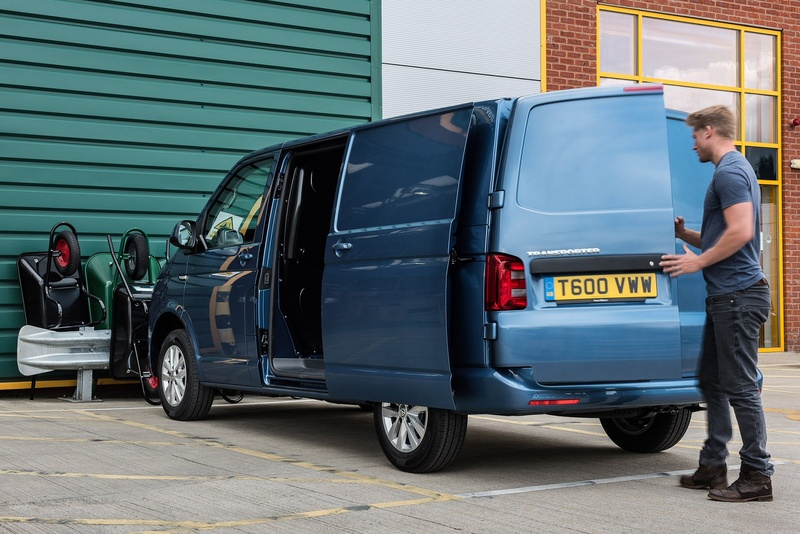 Everything within the cab has been carefully thought through – from ergonomic seating, to controls and functions that are arranged to be within easy reach. 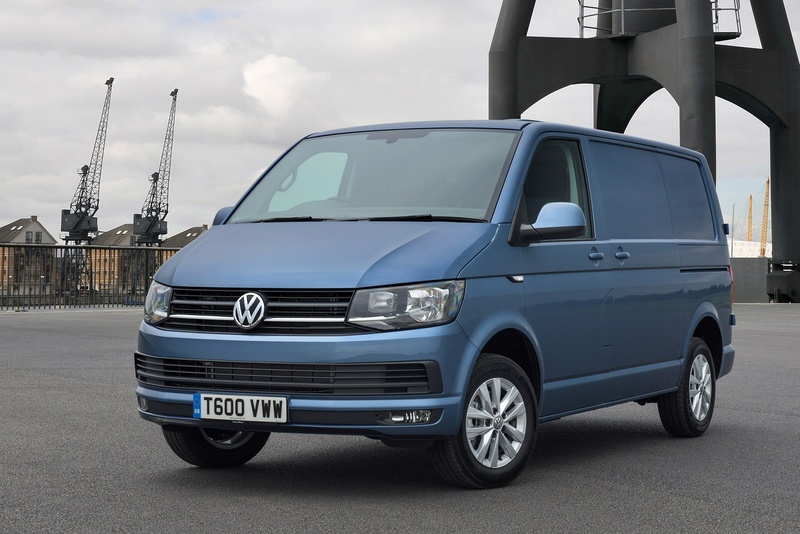 With its high-quality interior and generously sized load compartment, the Transporter offers outstanding functionality and versatility, no matter the cargo. 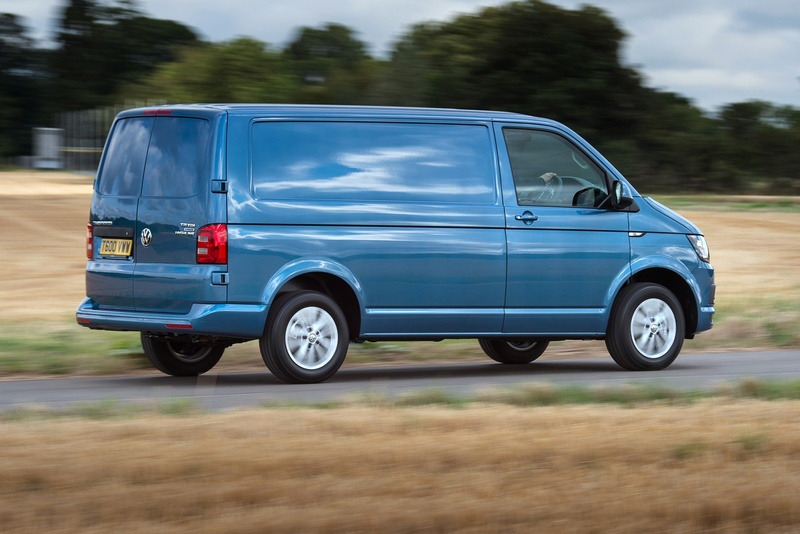 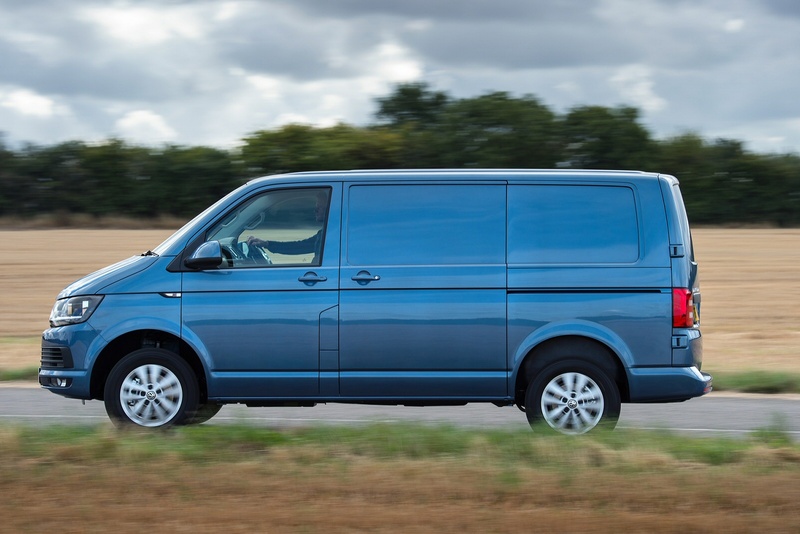 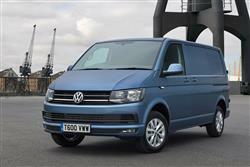 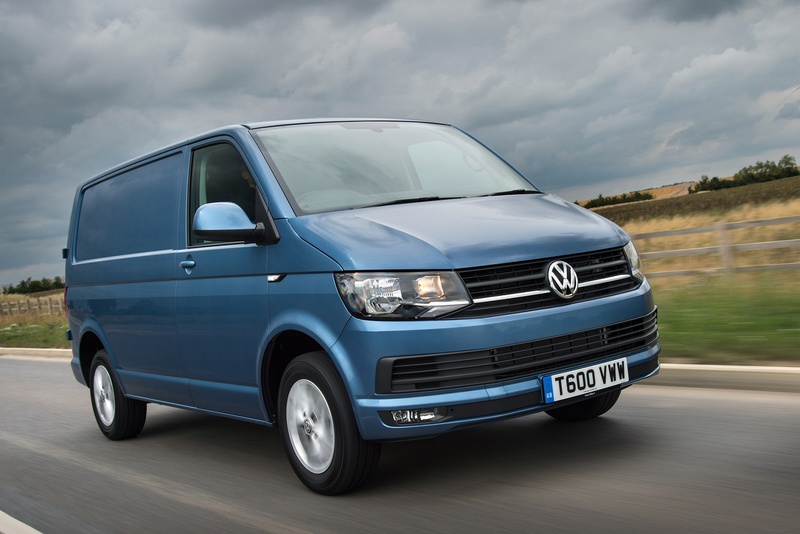 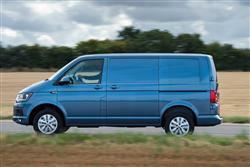 See more reviews in our Volkswagen Transporter independent review section.